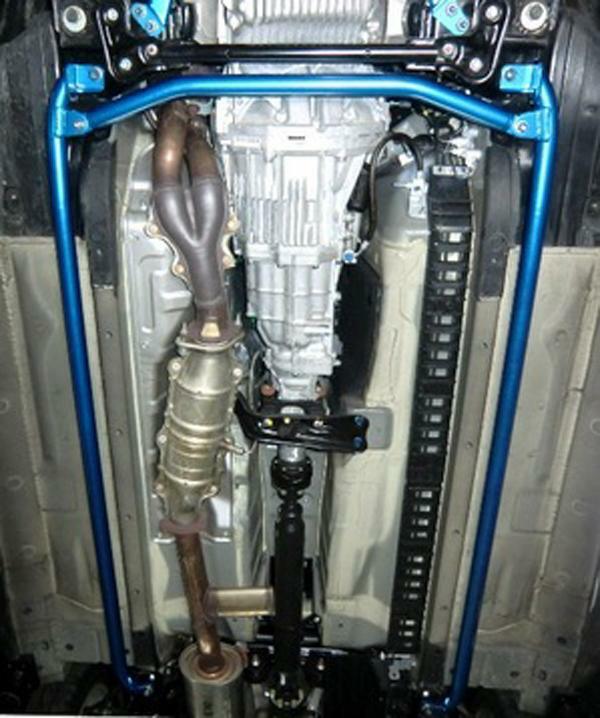 The Cusco Sub-Frame Brace is available for the S2000 and offers increased chassis rigidity. 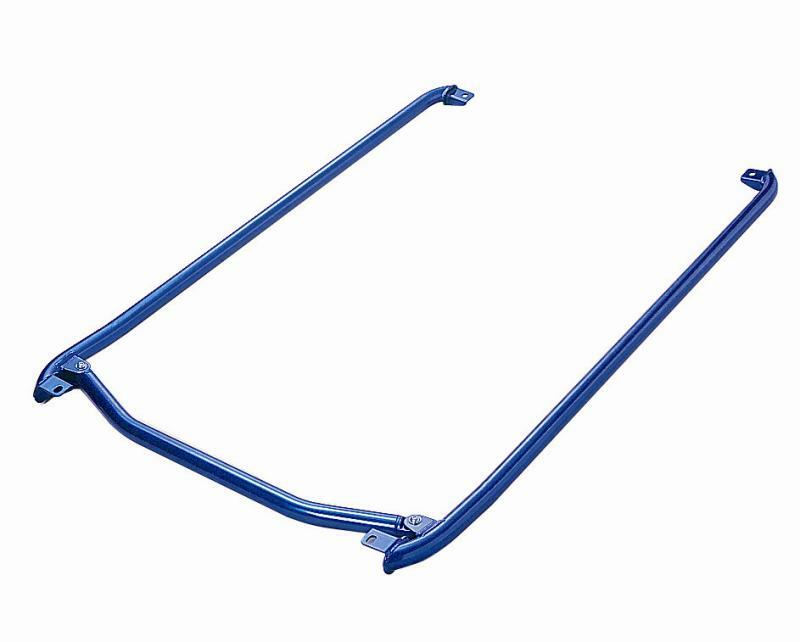 The bars are made from 40mm diameter steel tubes that are painted the classic Cusco blue. It comes with all the required hardware for installation and bolts on using normal hand tools.